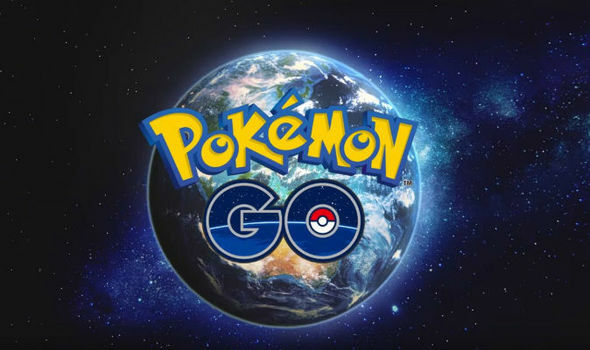 We all know about Pokemon Go android games and it's Series but sometimes we confused that what are the pokemon list available in pokemon go. 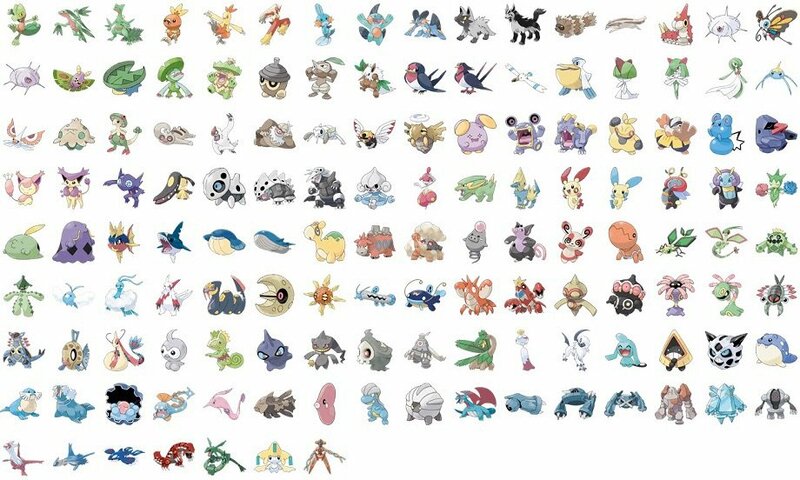 So in this article, we know about the list of pokemon in Pokemon Go by Gen 1 to Gen 4. 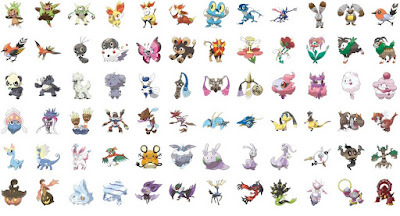 Not only that we know that in Pokemon go now only gen 4 is available in the game but we discuss all that pokemon list that is available on the series. 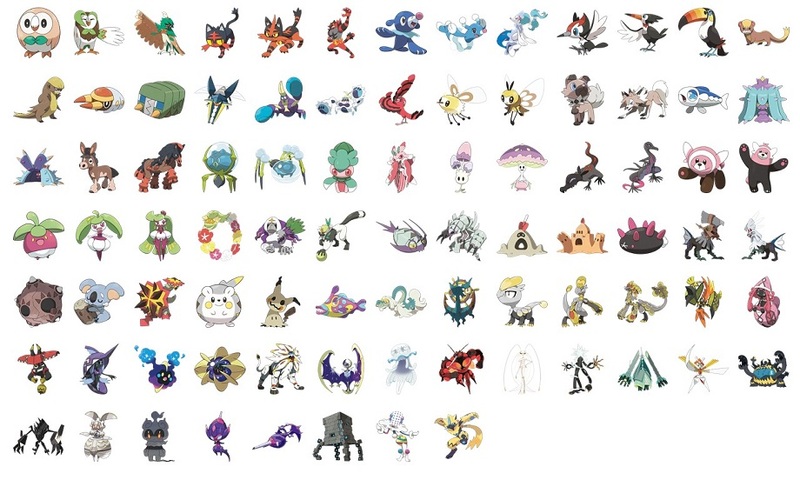 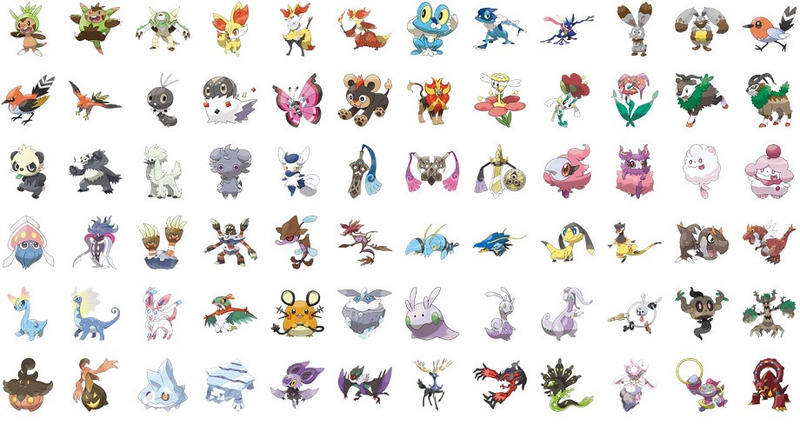 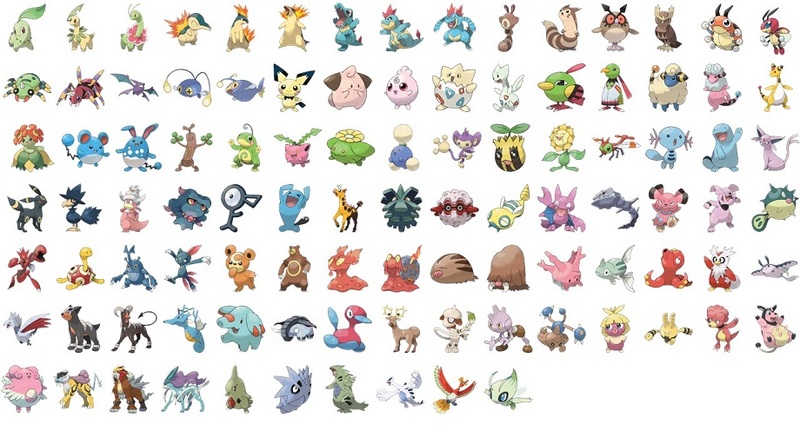 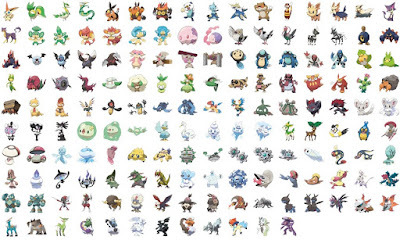 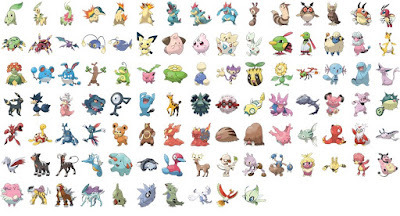 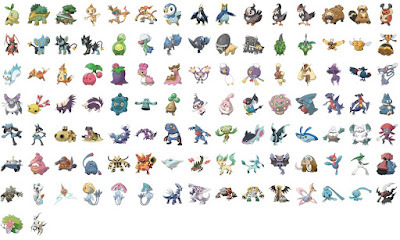 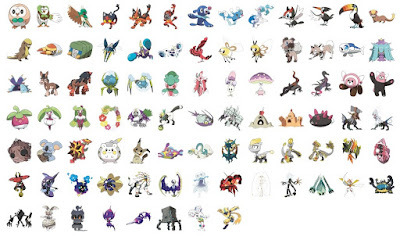 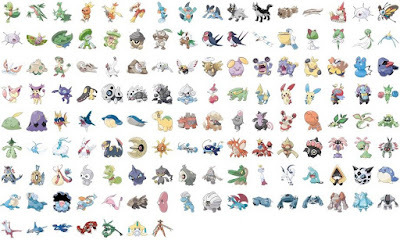 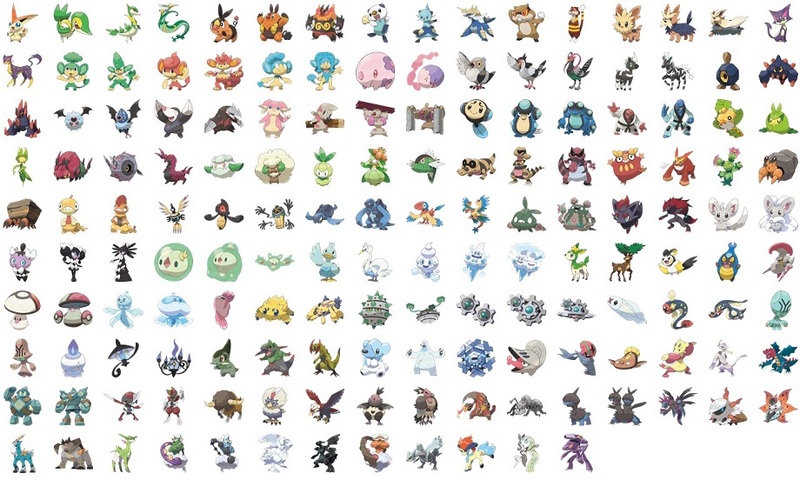 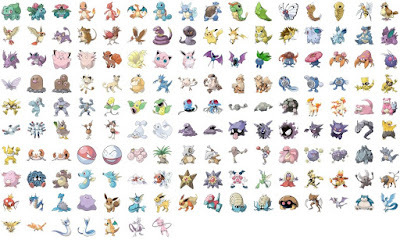 So these are the gen 1 to gen 7 pokemon list. 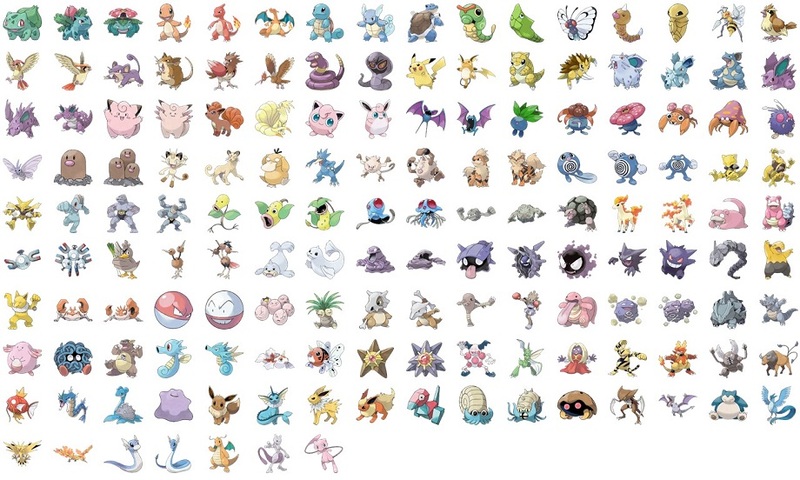 Hope after reading this you remove all the doubt of your mind. Thanks For Reading You Like Our Article Then Share With Your Freinds And Social Link. 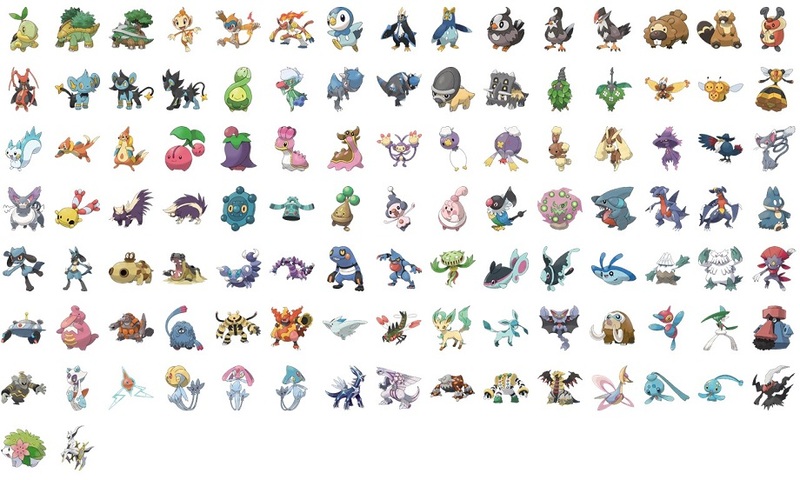 And If You Have Any Questions Then Let Me Know In The Comment Box.